Addis Ababa (AFP) - African nations need to be more engaged in the fight against the Ebola virus and stop relying on aid from Western governments, Ethiopia's prime minister said Monday. Hailemariam Desalegn said the response to the epidemic in west Africa should not be "only for the non-Africans", urging African states to respond to an African Union appeal to send medical staff to affected areas. "We should show that there is a solidarity within the African countries," he told reporters. "Usually the notion is that whenever this kind of epidemic happens, it is the Western countries and other big countries that have to be involved," he said. But he added: "We have to break this and show that Africans also are there for Africans. We should try our best to bring African solutions to African problems." Last week Ethiopia sent 187 health volunteers to Sierra Leone and Liberia, the largest contingent of medical professionals from any African country since the Ebola crisis began. Desalegn said a further 1,000 volunteers were ready to go. 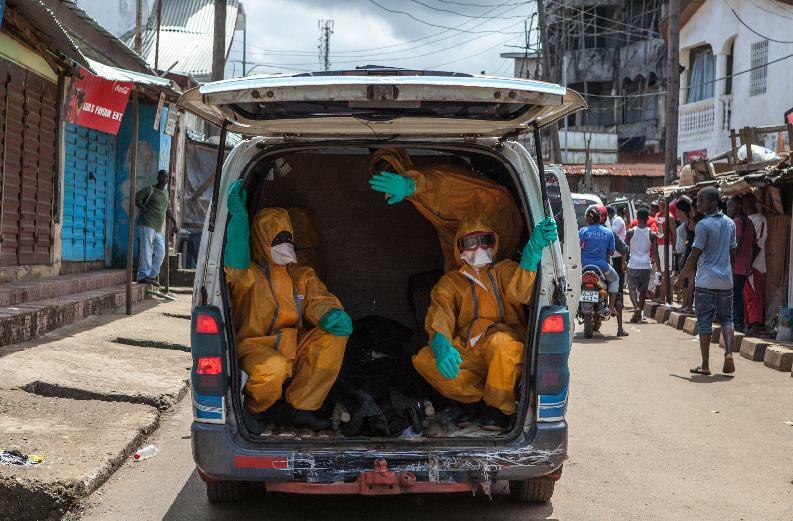 A number of African states, however, are reluctant to send volunteers, due to either a lack of means or fears they are not equipped to deal with any who return infected with the virus. Ethiopia's health minister, Kesete Birhan Admasu, said the Ethiopian volunteers returning home would be placed under medical surveillance for three weeks. But he has also called on African nations to accelerate efforts to establish a continental centre along the lines of the United States' Centers for Disease Control and Prevention (CDC). "Had we have established this centre last year, Africa might have responded early and could have contained the virus," he said.